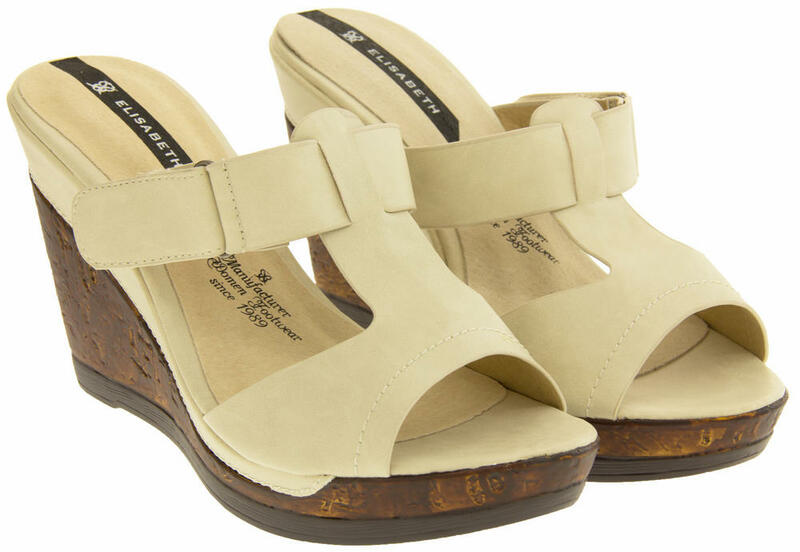 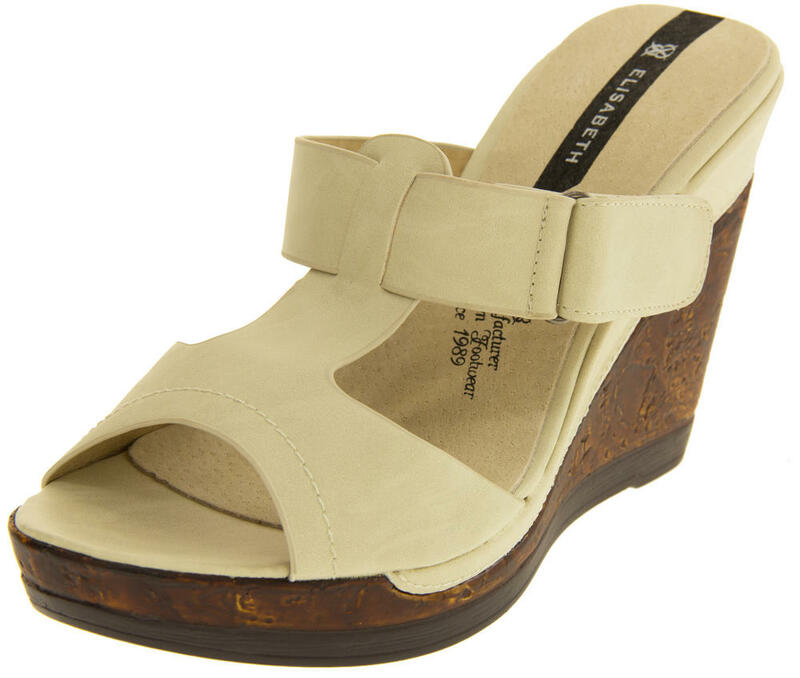 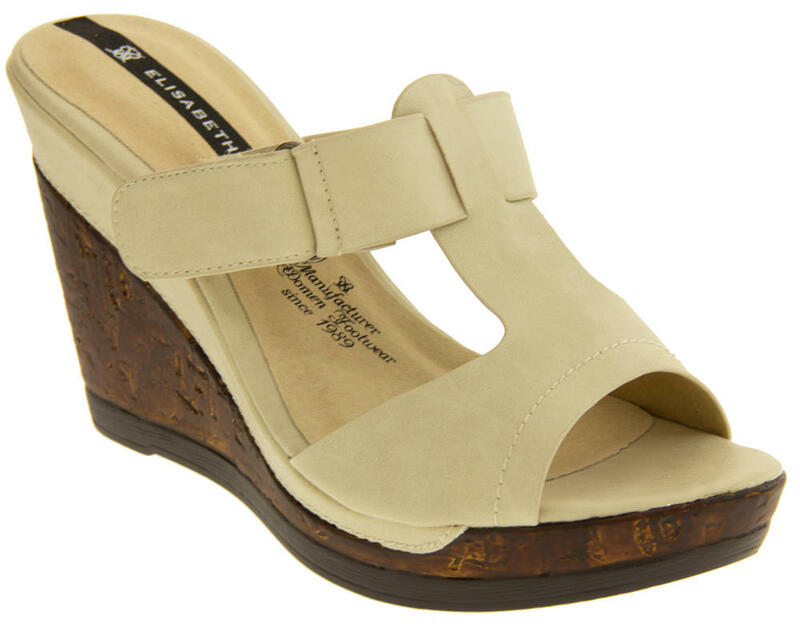 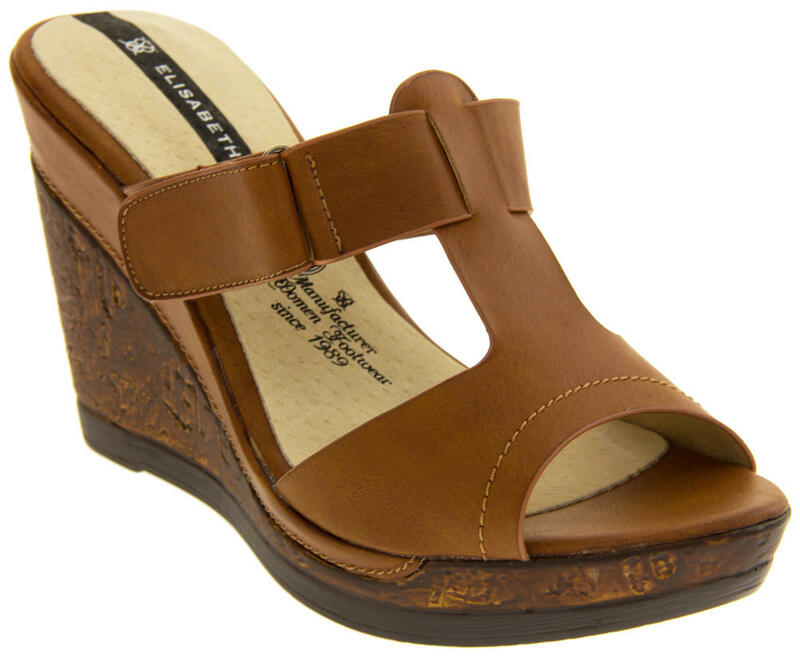 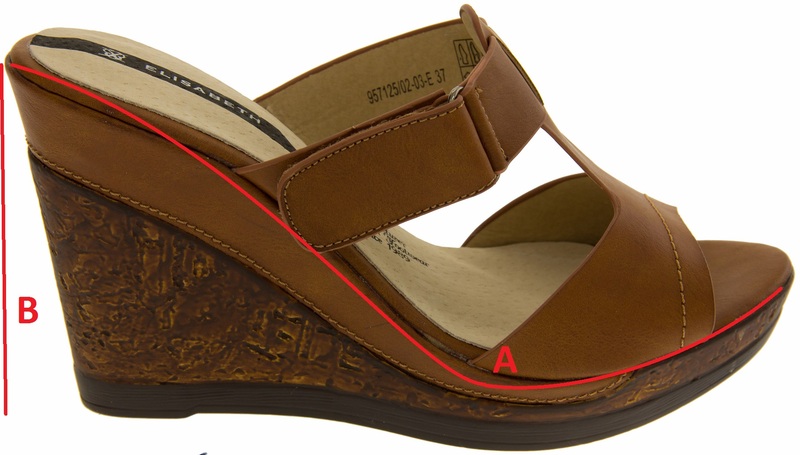 These women's wedge sandals from Elisabeth has been designed with comfort and fashion in mind, the adjustable Touch Fastening strap will ensure you can find your own comfort fitting. 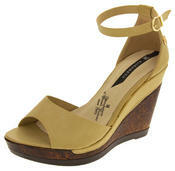 These smart and stylish sandals would be suitable for any occassion. 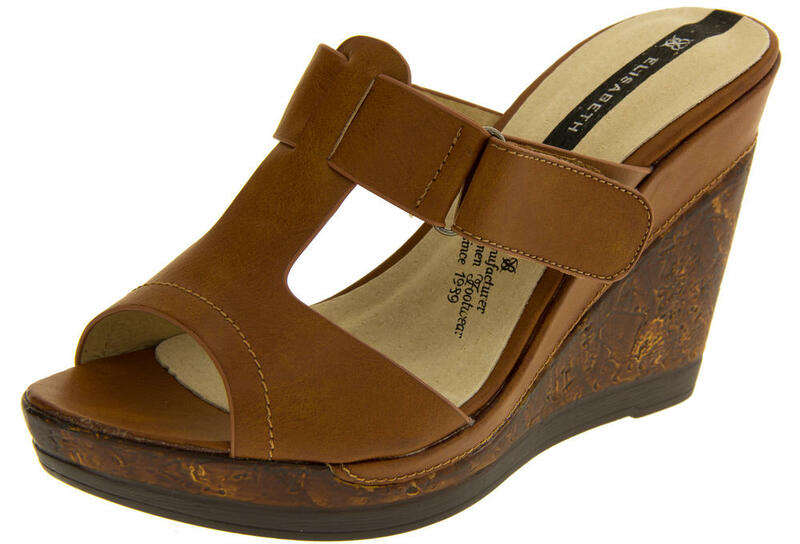 The design of the sandal will enable your feet to stay cool in the hot weather.